We’d like to welcome our newest member of the GMR team – Ian Scott. Ian is a highly skilled joiner who was working in Gateshead on commercial joinery projects for bars and pubs. He decided he wanted a new challenge to apply his skills and knowledge to the building sector. 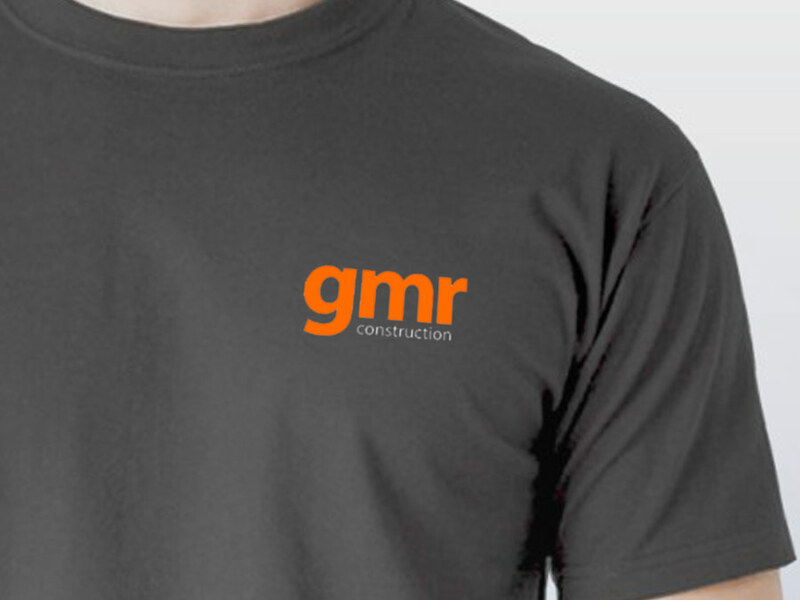 A great asset and valued member of the GMR team! Great to have you with us Ian!